February 9, 2019 3:19 pm. 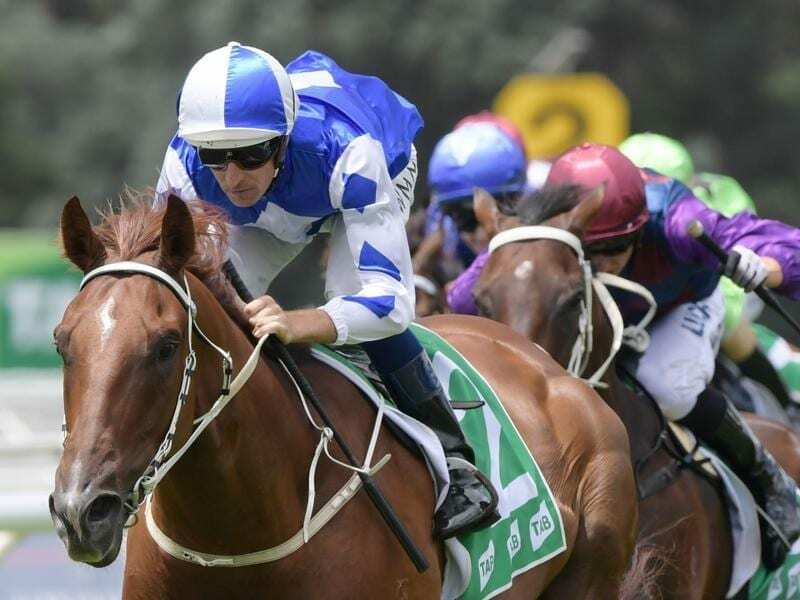 Queanbeyan-trained Noble Boy has kept an unbeaten record with a Highway Handicap success. “He was the class horse of the field and is certainly a very exciting horse at this level and I would say there’s more in store for him at a higher level,” Bowman said. “He ticks another box today,” Blowes said. Blowes won’t be able to get Bowman for the Goulburn race because it clashes with Chipping Norton Stakes day and has booked Jess Taylor for Noble Boy.